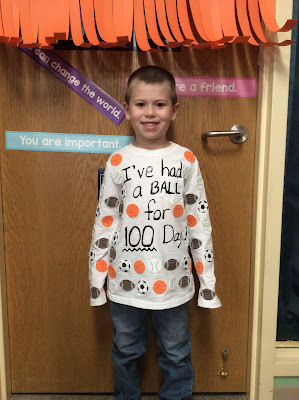 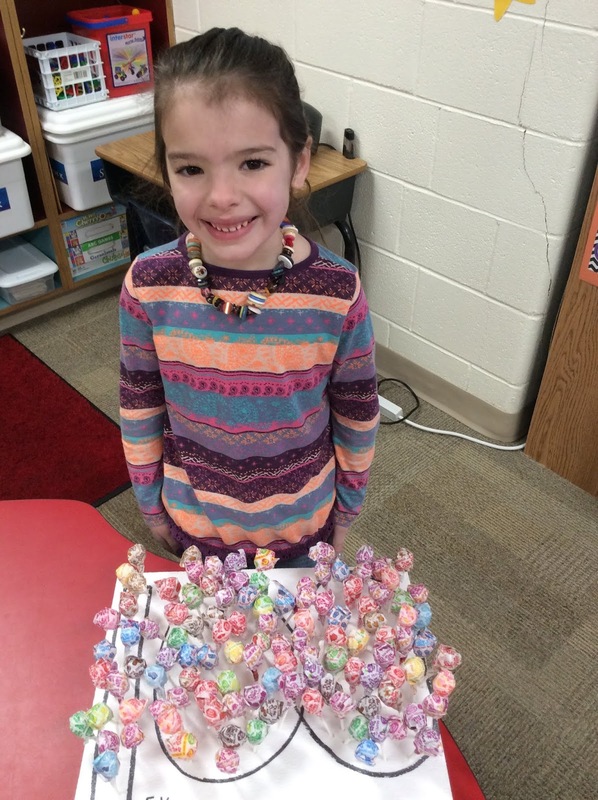 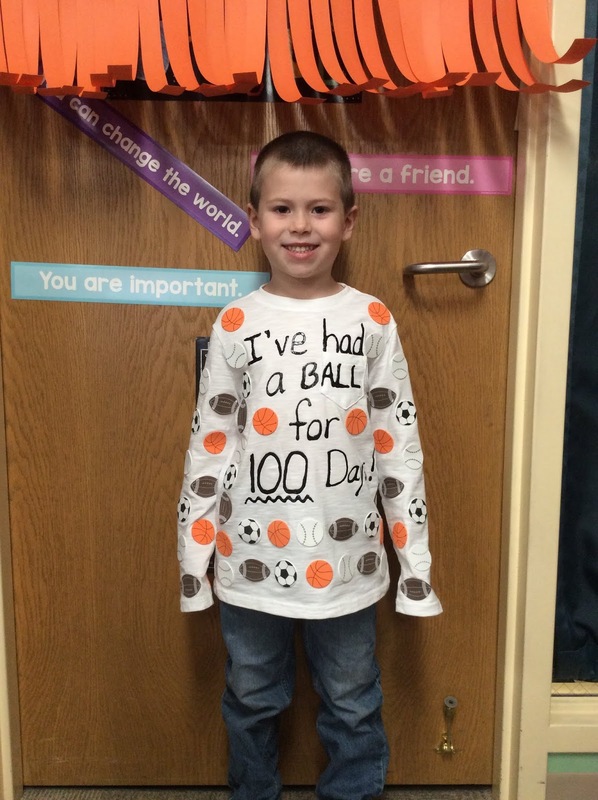 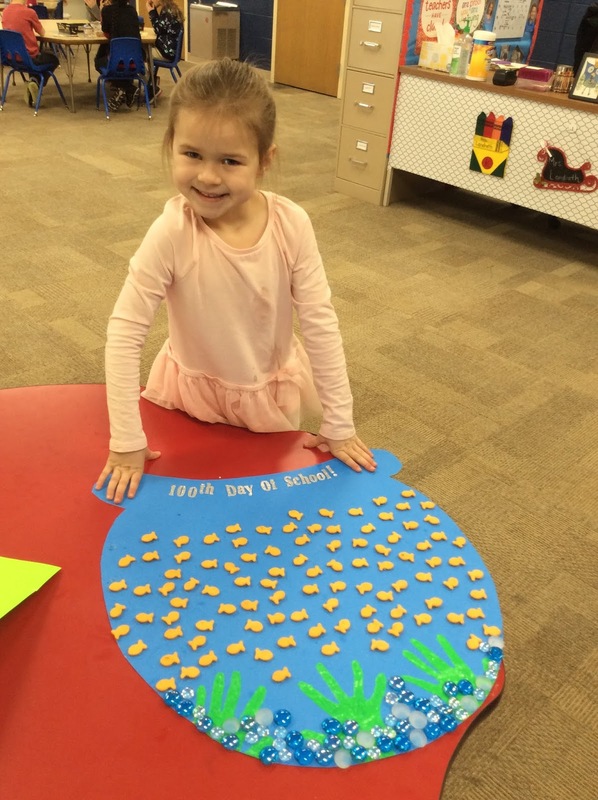 Chadron Primary School celebrated the 100th Day of School on the I 💗 Public Schools Day. 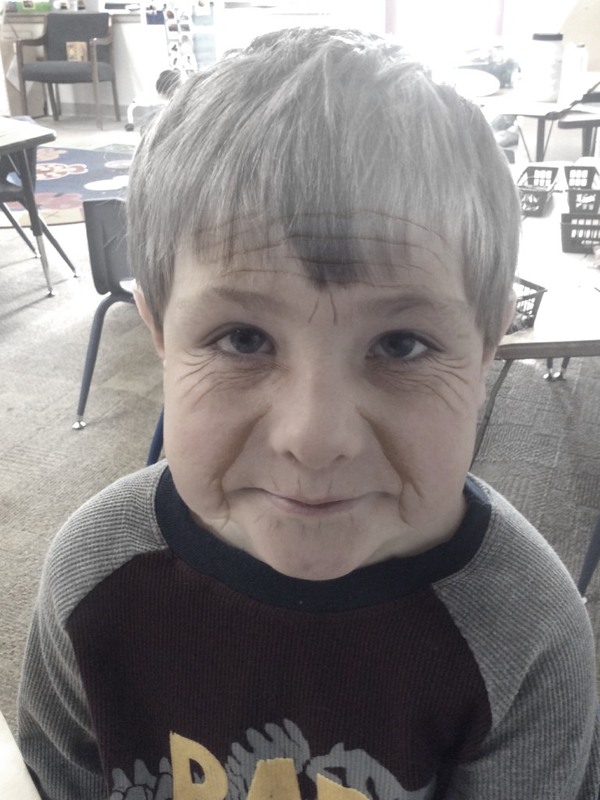 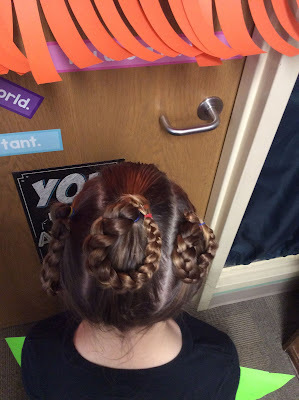 Our students counted, rhymed, wrote, and sang their way throughout the day and were quite creative when it came to celebrating, including aging themselves to 100 years old. 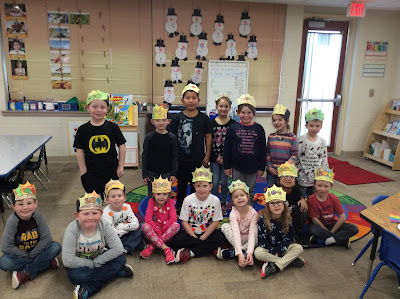 What an exciting day and a great way to celebrate!